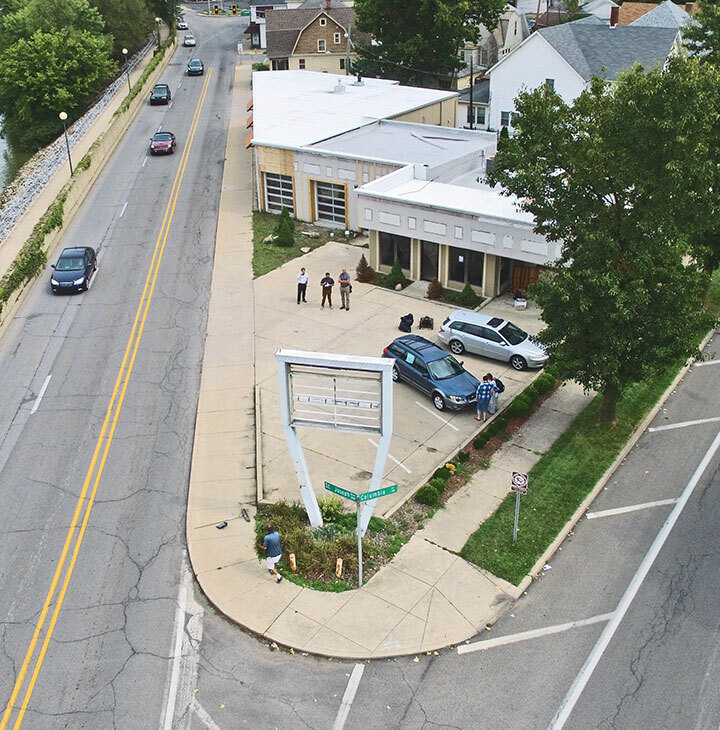 Using a fuller view of the photo shown here, we’ll walk you through six ways to make a roadway safer for all users and all ages. 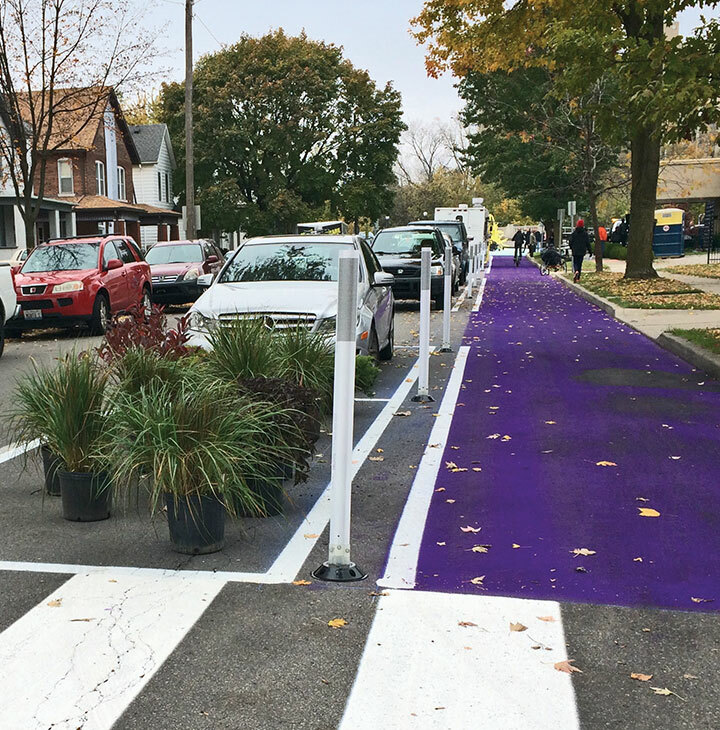 Working with experts from the urban design firm Team Better Block, AARP and residents of Fort Wayne, Indiana, demonstrate how to, well, create a better block. Registration is open for the AARP Livable Communities National Conference. The top two articles are from the 2018 edition of Where We Live: Communities for All Ages.